The man who will be the new Member of Parliament for Fa’asaleleaga No. 2, if the unofficial results stand, Namulau’ulu Papali’i Leota Sami Leota, could not be happier. 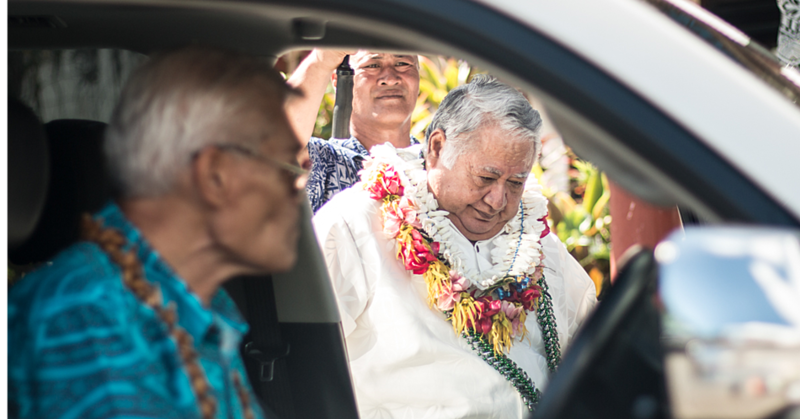 “I have always wanted to be a politician,” he said outside his extended family’s residence in Sapapali’i. Namualuulu lost to the late Pa’u Sefo Pau during the 2016 General Election, the man he would now replace at the Maota Fono. The unofficial result from seven voting booths gives Namualuulu 1,160 votes. This does not include the mobile booths in Apia and other parts of Savai'i that have yet to be counted. 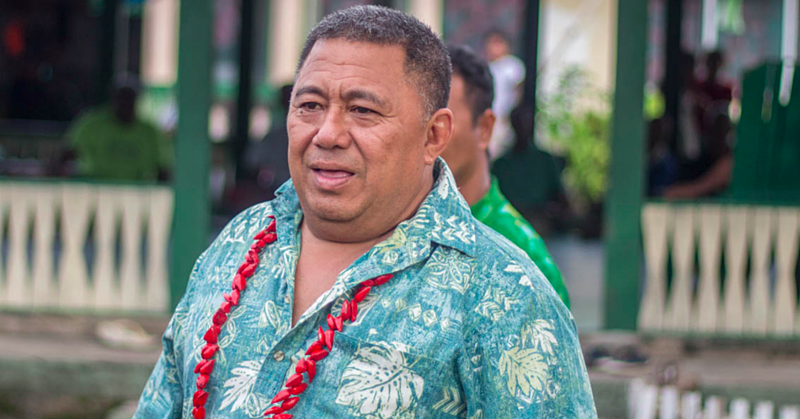 His opponents, Maileimalo Eneliko Pa’u, the independent candidate, has 634 votes, Papali’i L’io Masepa’u 532 votes and Samoa First Party candidate, Lema’i Faioso Sione, has 14 votes. Namulauulu remains confident and he is already planning ahead. He wants to serve his constituents the best he can. “The next move is to prioritize the needs of the constituency in terms of infrastructure, health care, water issue etc, as we are not the only district that are vying for the government attention on what is needed in the villages,” he said. 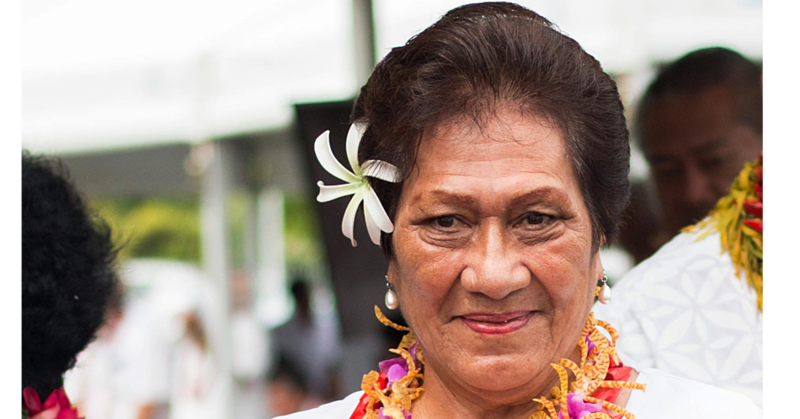 There are five villages within the district, including Sapapali’i, Fogapoa, Fusi Satofulafai, Tapueleele and Fatausi. “Throughout the whole campaign, I was confident that God’s favor was upon me and I had faith and I am humbled to have won the hearts of my people. Married to Maria Simone Waterson Nee, they have two children. Namulauulu has been the General Manager of Federal Pacific Insurance for the past 19 years, looking after Samoa, Tonga, Cook Islands and Timor Leste. 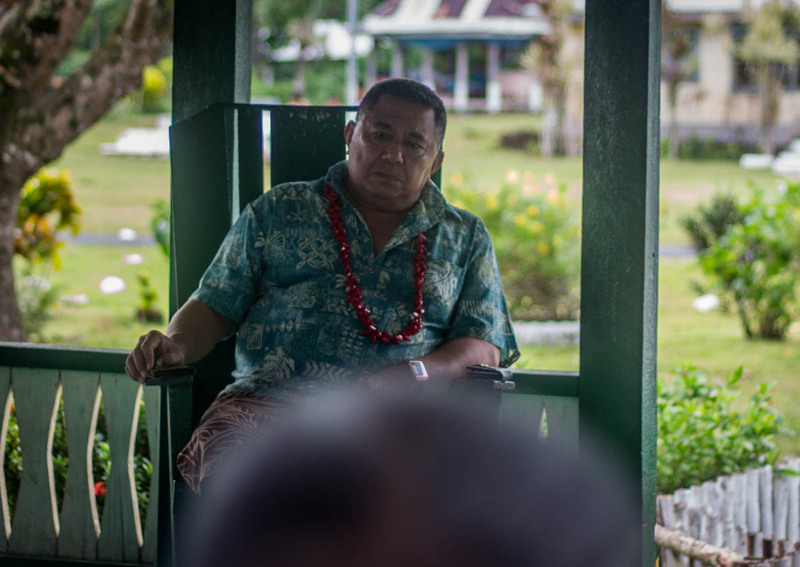 Namualauulu serves as the President of the Parent Teacher Association in Fogapoa and also serves as a silent member with the Komiti Tumama o Tina in the village. The 51-year-old spoke of the strong ties he has with the people of his extended families. He thanked his Namulauulu family from Safotulafai, Papali’i from Sapapali’i and Leota family in Fogapoa. 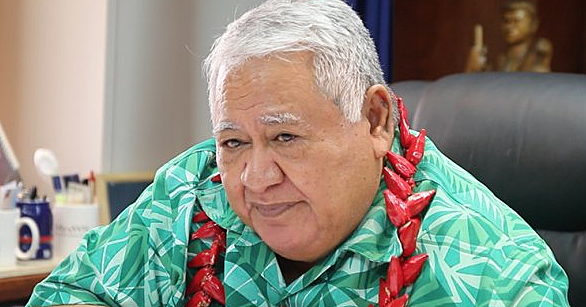 During the by-election, Faimalo told the Samoa Observer that Fa'asaleleaga No. 2 constituency became the first constituency to implement the new amendment to the electoral laws, requiring voters to return to their constituencies to cast their votes.